iPhone—a super tech device rolled out by the Cupertino-based behemoth! Since 2007, when the first iPhone launched, it has been getting astonishing technical updates such as FaceTime, 3D Touch, and the most recent Apple Pay. Speaking of 3D Touch, this feature created a great excitement among the users at the time of its roll out. But recently, users are facing issues regarding the touch functionality of their iPhone. Users complaining about their iPhone touch screen not working are all over the place. And if you too are among the herd complaining "touch screen won't work on my iPhone", then this is the right place to look for a solution. Here are some possible solutions that will solve your problem. How to Fix iPhone Touch Screen Not Working? Solving touch issues for your iPhone can be a tricky job. This can be due to software errors or hardware components not working right. Let us have a look at the solutions that will help you solve touch screen does not work on iPhone/iPad/iPod touch. iPhone screen is very sensitive to touch. The company designed the touch feature keeping in mind the users need. But if you are complaining about your iPhone screen not responding to touch, then first you need to check if the screen is neat and tidy. The dirt on the screen may resist your touch thus causing the issue. In addition, also see if your hands are tidy or not. Wet, oily, or dirty hands may also cause to not respond the touch feature. Cross checking these two conditions might come in handy and may also answer your "why my iPhone touch screen won't work?" question. 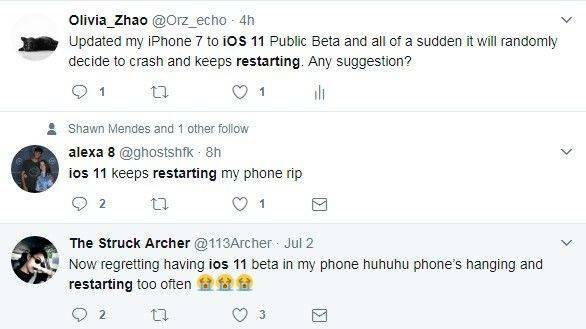 If you face "iPhone screen unresponsive to touch" issue, then it might be due to some software glitches or due any recent update. And such times, all you can do is restart your device so that the restart process can eliminate possible software errors thereby resolving the issue. Here are the steps to restart your iPhone. Long press the Sleep key till "slide to power off" slider appears on the screen. Once it does, slide it down as per the instructions to switch off your device. Now, long press the Sleep key one more time till the Apple logo appears. If you discover that your iPhone touch is unresponsive to a particular app, then the best solution is to delete the app. Removing the root cause can simple solve your issue. Here are the steps to delete any app on an iPhone. To delete any app permanently from your iPhone, you need to begin from the Home screen. Long press the specific app icon and wait for the apps to start shaking. When the apps start shaking, a cross symbol will appear on the right corner of the apps.Tap on the cross to delete the app. That's it!! If 3D Touch is the reason behind you complaining about your iPhone touch screen not working properly, then you can clear this mess by adjusting the sensitivity of 3D Touch. 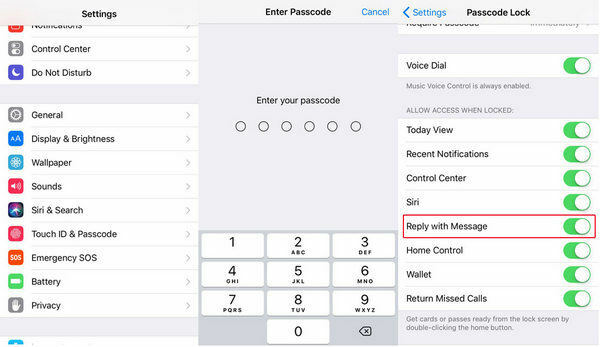 Here are the steps that can help you adjust the sensitivity of 3D Touch and solve iPhone screen active but not responding to touch issue. Click on the Settings app of your device. Once you click it, head to General. Click on Accessibility option present in General. Scroll down till you see the 3D Touch option. Click on that option. You can either adjust the sensitivity of 3D Touch to Light, Medium, or Firm. Or you can straight away turn off the feature. Freeing up space on iPhone is very easy and perhaps the simplest way to solve your "iPhone touch screen won't work" issue. 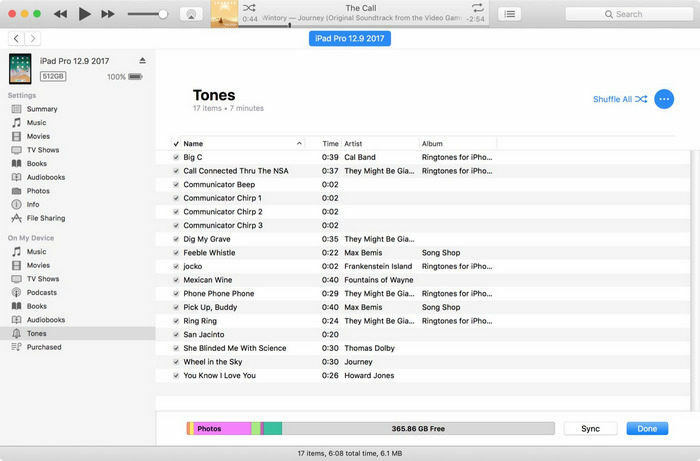 There are a number of ways by which you can free up space on an iPhone. One of the quickest ways is to delete unwanted apps. You can classify easily. If you have not used any app for a long time, it can be removed. If you have same kinds of apps (different apps performing same function), they can be deleted. If you have an app that is too heavy but its lite version is available, it can be deleted. You can have a look at Solution 3 if you need any assistance to delete an app. And if you think that all your apps are important and can't be deleted, you can always buy more space on iCloud. Updating your iPhone software also might help remove any software glitches thereby solving the issue. This is very simple. Here are the steps to update your iPhone to the latest iOS. Head to the Settings and then go to General. Click on the "Software Update" option. If you do not have the latest version, download it. The installation process will begin automatically. When all the above solutions do not work, you can always rely on Tenorshare ReiBoot. The software comes handy for resolving all sorts of problems including the touch issue. It provides one touch solutions to all the issues related to iPhone and iPads. Here is a step-by-step guide for you to follow in order to solve the issue. Step 1: When you run the software, click on "Repair Operating System" option present on the main interface. Step 2: Proceed by clicking on "Fix Now" subsequently and download the latest firmware package for your iPhone. Step 3: Once the package in downloaded, tap "Start Repair" option. Within some time your iPhone will be free of touch issue working as a new. Restoring iPhone to factory reset will restore back your settings. This might probably solve your touch issue. But on the other hand, this will wipe all your data as well. All you need to do is go to Settings >> General >> Reset. Choose Erase All Content and Settings. You are done for the day. Quick actions offer a menu that is present when you use 3D Touch on any app on the Home screen. 3D Touch permits you to preview links in iOS from almost anywhere. 3D Touch can also be used to view Live Photos. You can also use 3D Touch to switch between the apps instead of using the Home button. 3D Touch can be used to preview an URL or a video in a message. You can reply quickly if you use 3D Touch on any message thread. You can active a live wallpaper with the help of 3D Touch. Using 3D Touch on the keyboard allows you to navigate through the text. Well friends, you just had a look on the top eight solutions on how you can solve "touch screen not working properly on iPhone" problem. You can let us know your feedback by commenting below.